Queensland joins the auction bandwagon! Auctions have always been an integral part of the real estate business in Sydney and Melbourne. With auction clearance rates nearing 50% last weekend in Brisbane here are some of the more compelling reasons sellers choose auction over selling via private treaty. 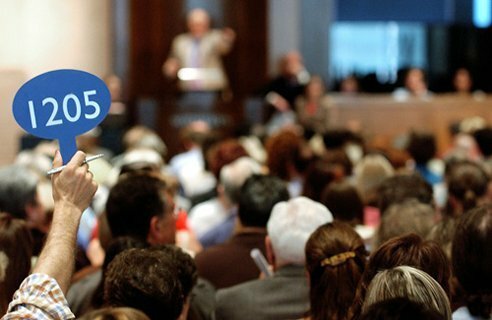 An auction encourages competition between buyers – At an auction, having competitive bidding can mean the selling price often exceeds the expected value of the property, thus achieving the seller a premium price. More urgency – Auctions generate a sense of urgency for the buyer and delivers a ‘sale date’ for the property. This encourages potential buyers to make a decision and compete for ownership of the property on the day. Contract terms – Auctions are ideal for sellers, no cooling off period, an unconditional sale, with any variation to the terms of auction having been agreed between the seller and the buyer prior to the auction. Time on market – An auction places a spotlight on the property being auctioned. Buyers know that this home is only going to be available for a limited period of time. 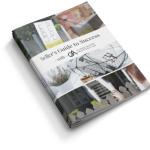 Fill in your details to download our complementary seller’s guide.